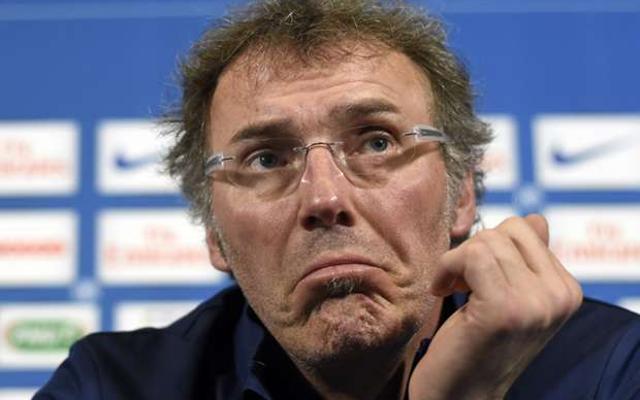 Laurent Blanc and the PSG squad just never seem to have clicked despite the fact he may even lead them to European and French League and cup glory this season. It’s as if PSG have been unable to ever get that star name and always settle for second best – just see Mourinho’s recent admission he was sounded out in 2013. Klopp could be that universally accepted and respected name PSG’s owners are looking for to lead their hideously rich side.